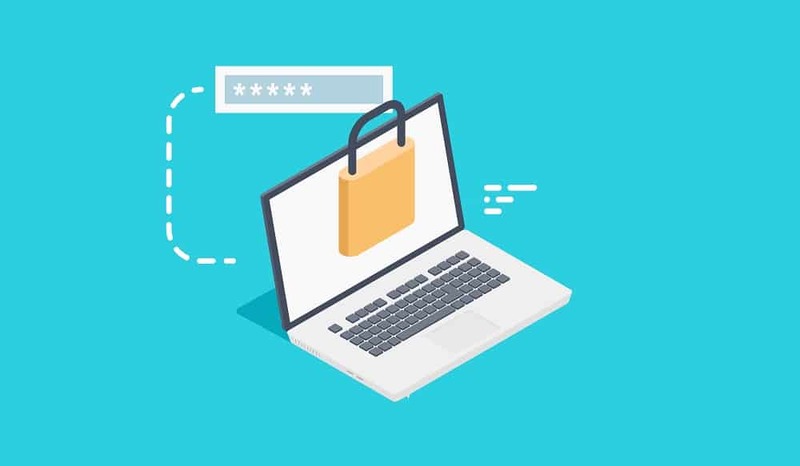 Despite increased warnings and growing threats to businesses from hacks and data breaches, many people are still failing to adopt strong password practices. This isn’t just a matter of being unaware either – 91% of people surveyed by LastPass said they know that using the same password for multiple accounts poses a security risk, with 59% saying they still did it anyway. 53% also said they had not changed their passwords in the past 12 months, even when a data breach had made the news. 73% of respondents based in the UK said that they believe their passwords are sufficient protection for their online information. As we have mentioned in a previous blog, there are lots of different aspects to having strong IT security and promoting security throughout your business should help drive home just how important this is. Creating strong and varied passwords is an important security step however, and should not be neglected. If you would like advice on passwords and your company’s IT security as a whole, please get in touch!